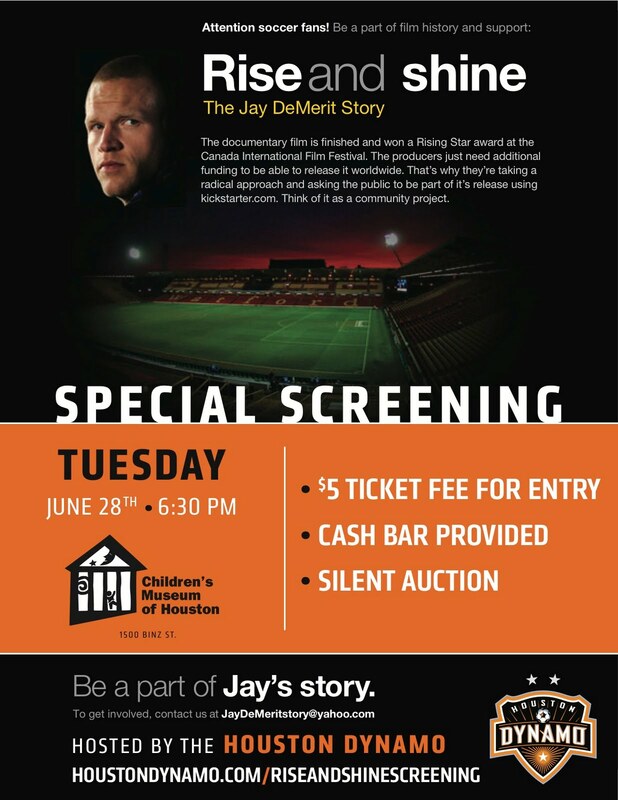 The Zygo Soccer Report: Houston Viewing of "Rise & Shine: The Jay DeMerit Story"
Houston Viewing of "Rise & Shine: The Jay DeMerit Story"
At 6:30 p.m. on Tuesday June 28, 2011, the Houston Dynamo are hosting a screening of "Rise & Shine: The Jay DeMerit Story" at the Children's Museum of Houston. Tickets are only $5.00 per person, with all the proceeds going to help fund this film project. 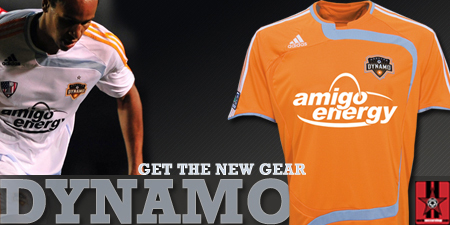 Click Here to reserve tickets in advance. Click Here for more information on helping to fund the film. Spain Beats USA 4-0: So What?